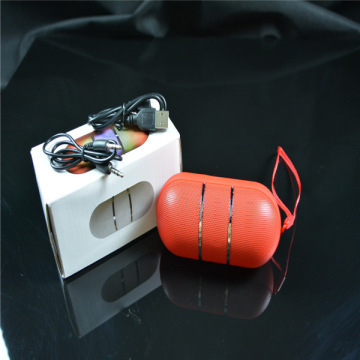 ● concise phone hands-free, so you are not traveling by car during the phone troubled happier enjoy driving away. ● support USB audio decoding function, can read U disk inside the MP3 audio files directly. ● Clear LED spectrum display, allowing you to more easily understand functions of the machine, the more easy for your operation. ● FM automatic search, storage units and play. 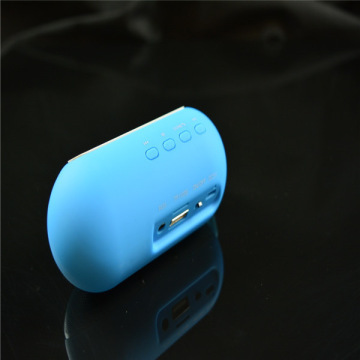 ● Mike USB5V 500mA power input and built-in high-capacity lithium battery. 4,USB flash memory,micro SD flash memory. 5,FM radio.